"Debla Malaga - 7% discount on any course"
DEBLA was founded in 1979. 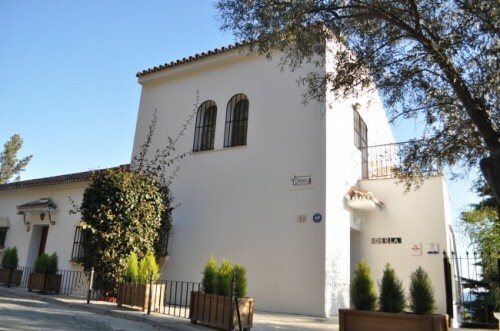 The school and its shared apartment are situated in the same building at the bottom of the Gibralfaro mountain, one of the greenest residential areas of Málaga. From every terrace of the building you can enjoy the lovely views on the Mediterranean Sea. It only takes 10 minutes to walk to the historic centre and 5 minutes to the beach. The school has WI-FI in the whole building. It is possible to use your laptop in class. Debla welcomes about 700 students every year from different countries. Most of them come from Europe, but lately we have quite a few Asian people. Our students are of all ages from 16 years upwards. Our standard course is 4 hours per day and it covers general Spanish. We offer tuition at all levels from absolute beginners to advanced. In addition to the hours spent in class an additional 1,5 – 2 hours is spent on homework. First and second hour: correction of homework and introduction of new grammar and vocabulary. Third and fourth hour: consolidation of what has been learnt through reading, videos, music etc. Discussion of subjects chosen by the students. This course is based on the Intensive Course, adding two daily extra hours of practice and consolidation. This programme is made up for people who need to learn more in less time. The Superintensive Course is recognised as “Bildungsurlaub” in Germany. This course is for people who wish to join our Intensive course of 4 hours per day and have a number of private lessons in addition to this course. This course is for one person who like to benefit from the high intensity of individual teaching. This course consists of 4 hours and highly practical Spanish for everyday situations, as well as an activity program in the afternoon/evening to use what you’ve learnt. Accommodation can be in host families, private apartments, on-site residence or nearby hotels. This course is a tailor made programme for a group of people with the same objectives and levels (students, colleagues, friends, families, etc.). The objective of a stay abroad in Málaga is that the students practice their Spanish in school as well as in the street with native speakers. Often, it is observable that students never have practiced the language outside the school where they received Spanish classes. But now it’s time to discover that you are really able to understand and, of course, speak Spanish. It can also be very helpful for future studies in the home country. 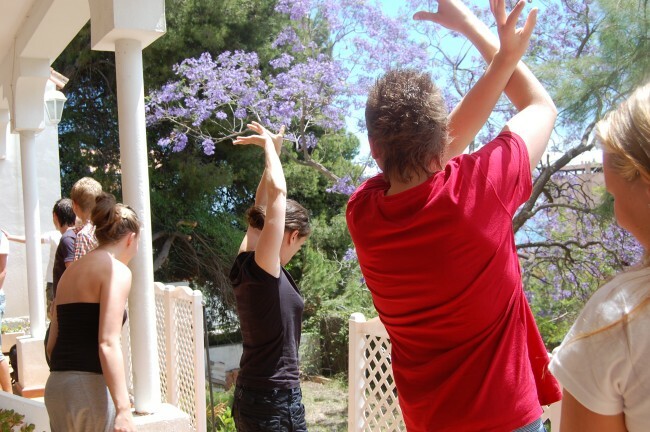 This Closed Group Course includes the Spanish course and the accommodation as well as lots of activities like trips, sightseeing, sports activities and parties. D.E.L.E. 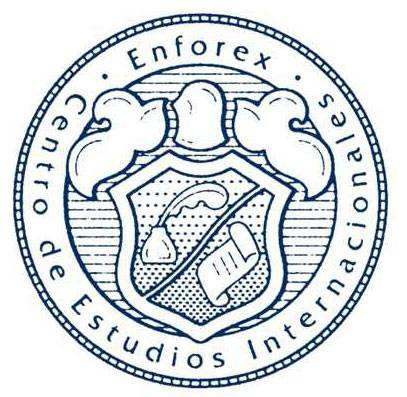 (Diploma de Español como Lengua Extranjera) is an official examination of general Spanish for overseas students. This course is based on the Intensive Course, 4 hours per day and additionally one hour preparation for the exam. Our Commercial Spanish Course is for people who for private or work-related reasons are interested in learning Business Spanish, the special vocabulary and the commercial customs within the Spanish world of business. This course is in combination with our Intensive Course. Because of the special vocabulary and its linguistic characteristics, we recommend you to have reached at least the B1 level before you attend the course. This course is for students who are interested in extending their knowledge of Spanish and Latin-American literature from its very beginning till today. This course is realized in combination with our intensive course. This type of course is designed for students to learn to communicate in daily life from a practical standpoint. You will learn vocabulary specific to certain situations (dealing with the authorities, shopping, culture, etc.) while always emphasizing the practical side. After participating in a resident´s course the person will be able to communicate at a basic, intermediate or advanced level. All of the apartments are near the school (max. 10 minutes by bus). Several students are sharing the apartment. The students should keep the apartment clean during their stay. The apartments are near the beach. Accommodation at a 3 star hotel near the school.